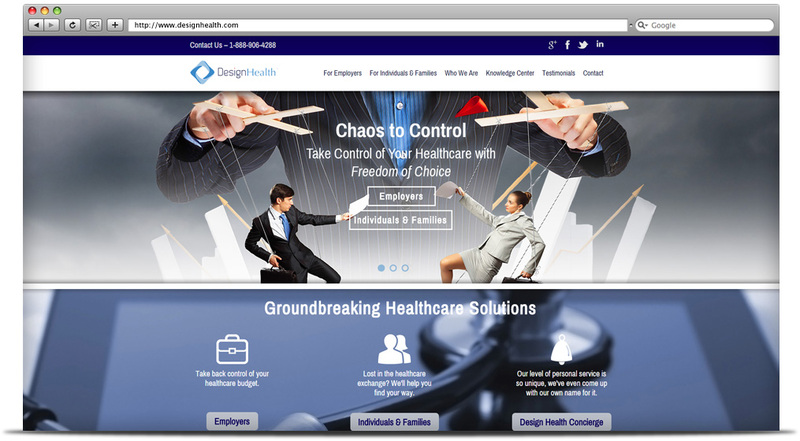 While the health insurance industry can be confusing and complex, Design Health specializes in solving health insurance problems with speed and accuracy. 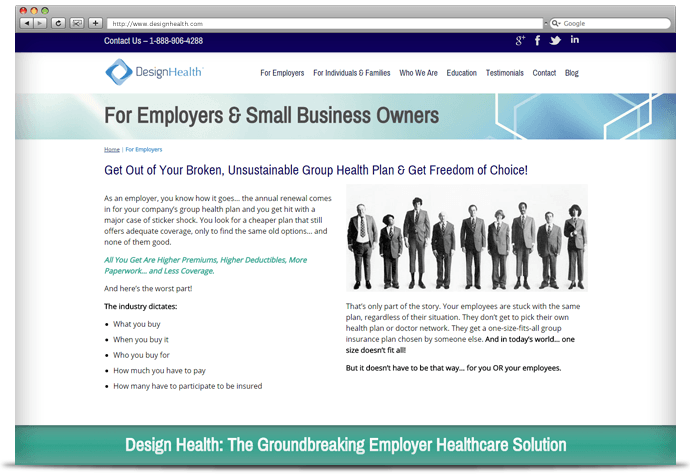 They work with small businesses, managing and selling health insurance plans while giving superior personable service. 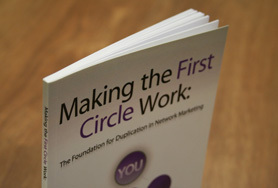 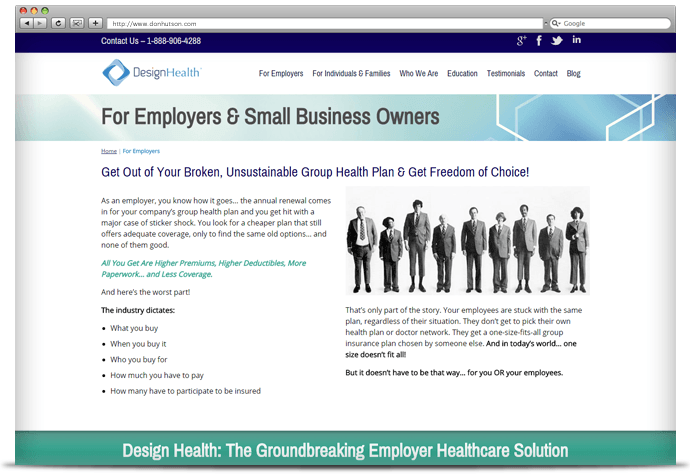 We worked with Design Health to transform their marketing plan and give them clean website navigation and organization. 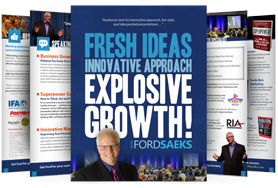 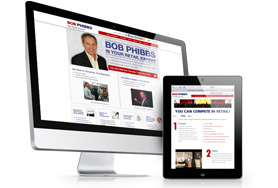 We created a website that would be efficient, productive and successful.